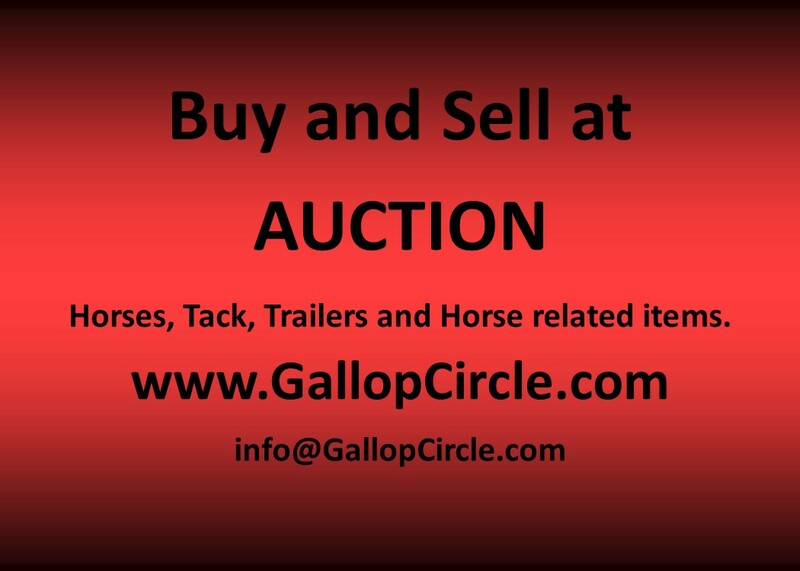 Selling your horses and tack has never been easier. Sell from your farm with no commission. Small listing fee with no additional fees charged. 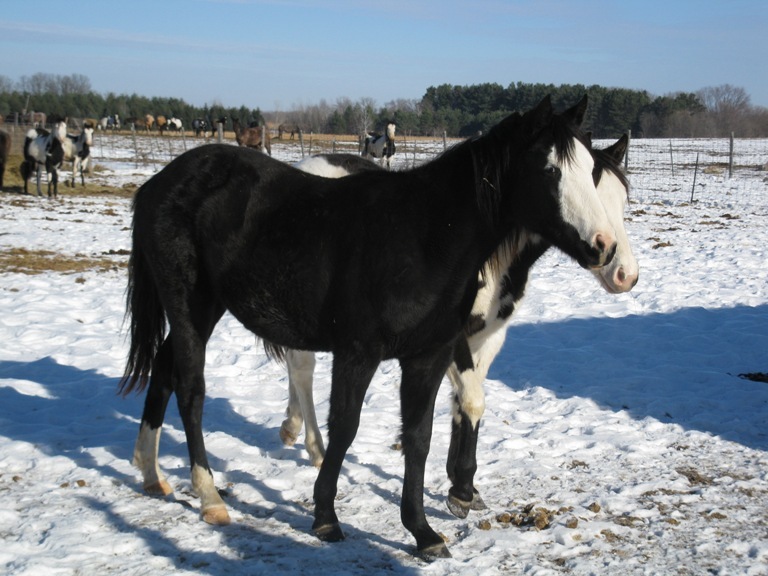 Spring is just around the corner and people are starting to look for horses. 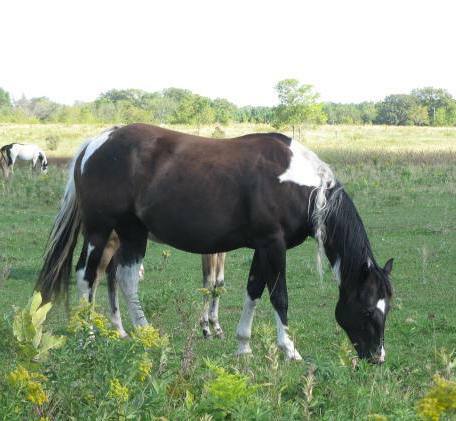 Show horses, barrel racing and young prospects. 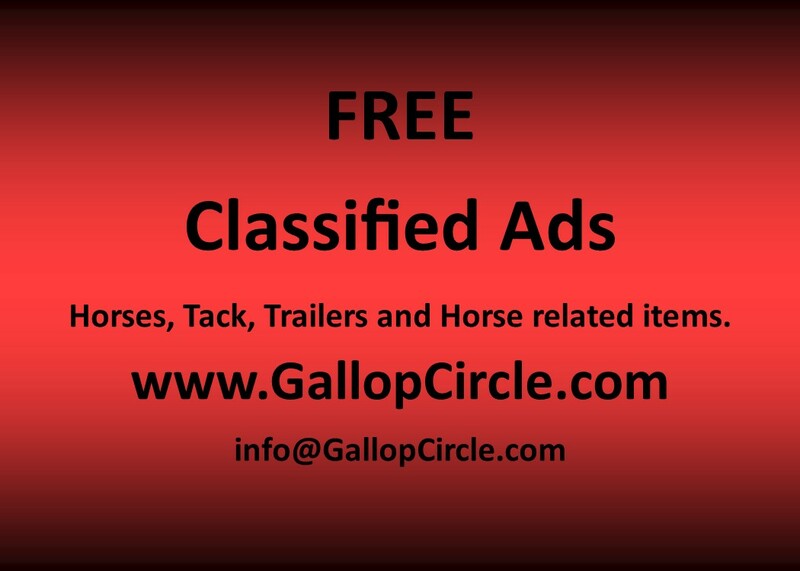 Sell your horses at auction or list them under the free classified ads. 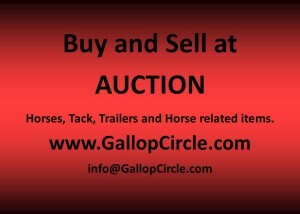 Sell you horses and tack for FREE at auction during the month of December. 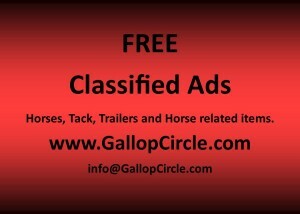 Classifieds Ads are always free. APHA tobiano mare offered at auction.